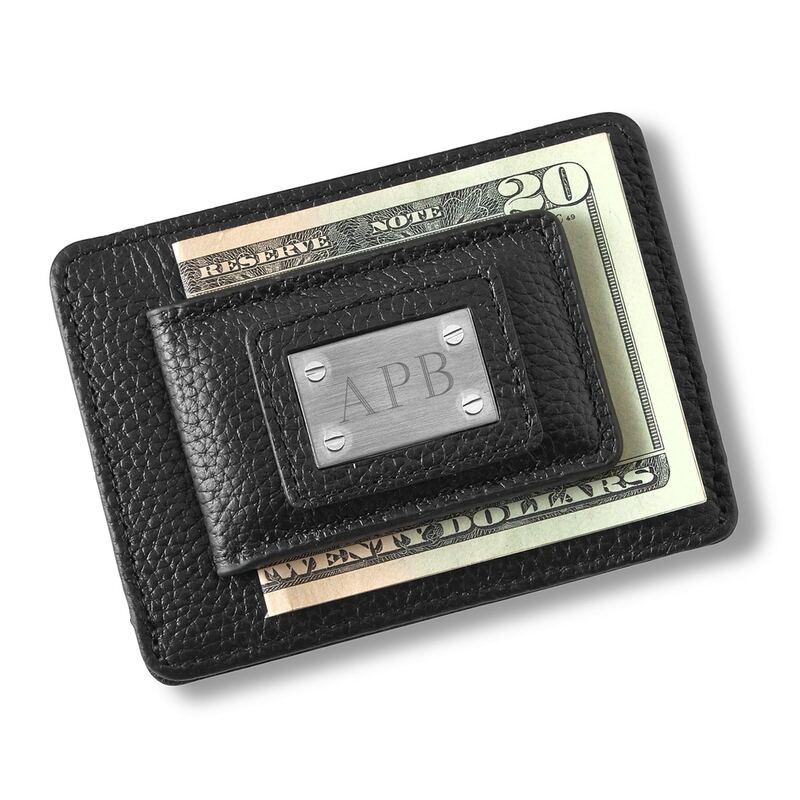 The best looking way to carry your credit cards, IDs, business cards and cash around. 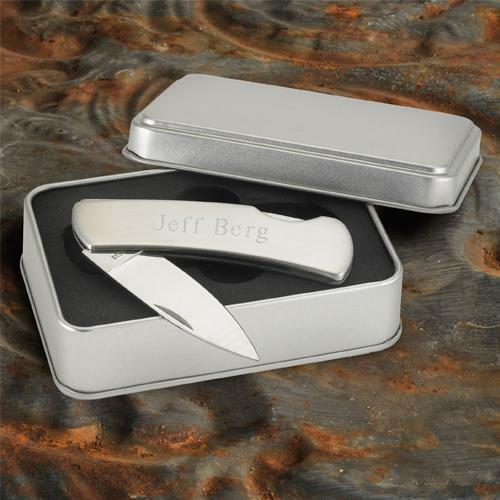 We’ll engrave up to two lines of custom text for no extra cost! The flashy Personalized Metro Leather Wallet/Money Clipo trumps the competition and will surely impress your groomsmen, dad or husband. The smooth brown leather exterior is accented with orange stitching. 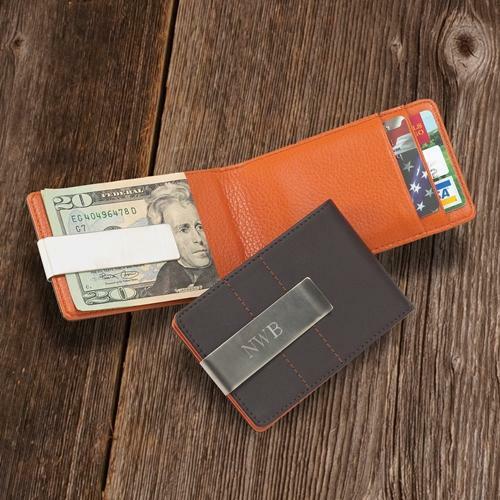 The textured orange interior organizes his cash and credit cards. 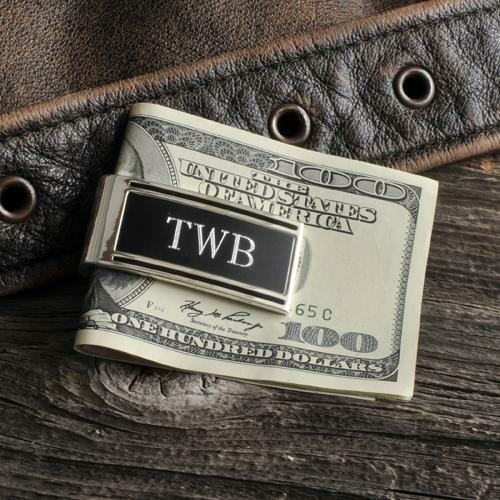 We’ll engrave a name or initials on the money clip portion for no extra cost. Measures: 4 1/4" x 2 3/4". Fantastic customer service!! Needed a personalized wallet for my husband's birthday by a certain date and they made it happen- a day early even! And the quality of the product is fabulous! I will recommend them to anyone!!!! !